Netflix is a big name in the live streaming sector! Right from subscribing to this media-service provider to asking our friends for his/her Netflix account details, we’ve done it all to get access the best visual content around the world. But do you know what it takes to bring these amazing stories to you? Several hundred million dollars! Yes, you heard that right! Recently Netflix purchased the rights to stream Andy Serkis’s Mowgli. While the net worth of acquiring the rights of this Warner Bros movie is still not known, it is assumed that it would’ve definitely cost a bomb! Well Netflix pays no heed to all this and shells out all it can to bring the best content to you. While this OTT (Over-The-Top) giant is expected to spend approximately $15 billion on its content this year, let’s have a look at the most expensive deals it undertook in the recent past. 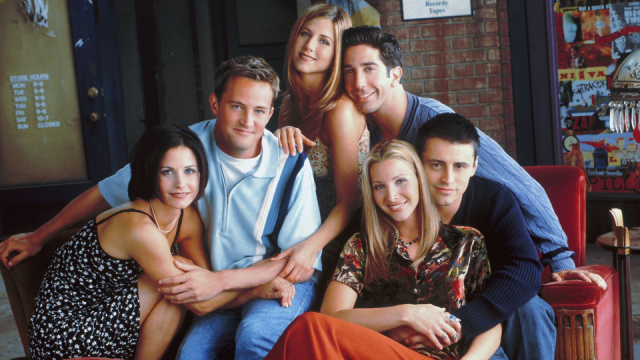 An American TV sitcom, Friends is one of the most loved TV series by almost every millennial. 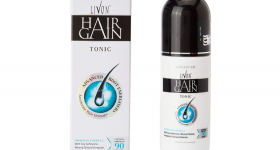 Starring Jennifer Aniston, Courtney Cox, Lisa Kudrow, Matt LeBlanc, Mathew Perry and David Schwimmer in lead roles, the series aired on NBC from September 1994 to May 2004. The show ran successfully for up to 10 seasons and arose mixed emotions for its viewers as it went off the air. Netflix, a decade and five years later, announced its re-run, rekindling the spark and fun of all the good old times. Another popular television sitcom that was loved by many was Seinfeld. 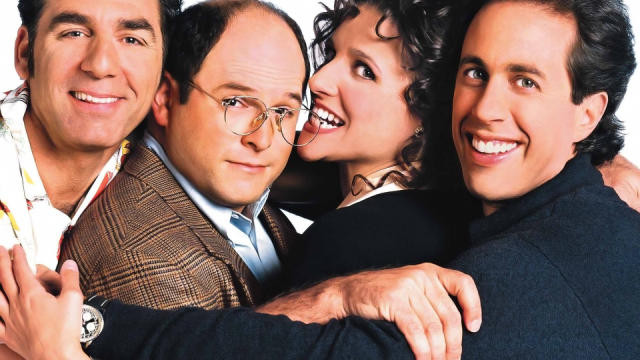 Starring Jerry Seinfeld, Jason Alexander, Julia Louis Dreyfus and Michael Richards, the series completed 9 seasons in all. This American TV series aired on NBC from 1989 to 1998 and recreated the story of Seinfeld’s real-life experiences. 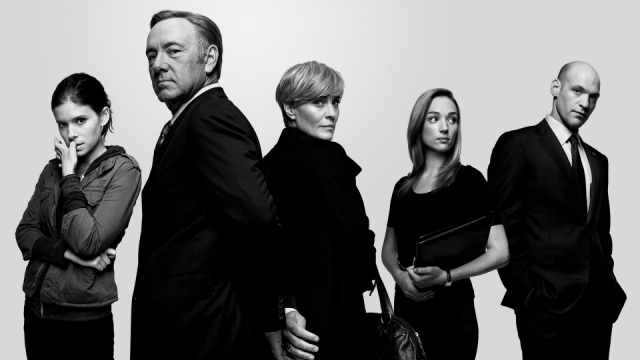 A political thriller web series, House of Cards is based on a miniseries by BBC. Created by Beau Willimon, the series stars Kevin Spacey, Robin Wright, Michael Kelly and many other famous actors. This Netflix original series is divided into 6 seasons. The show touches the most painful points of the political world and deals with the themes of power and how it leads to manipulation and betrayal. The Crown is a historical drama based on the events that happened during the reign of Queen Elizabeth II. 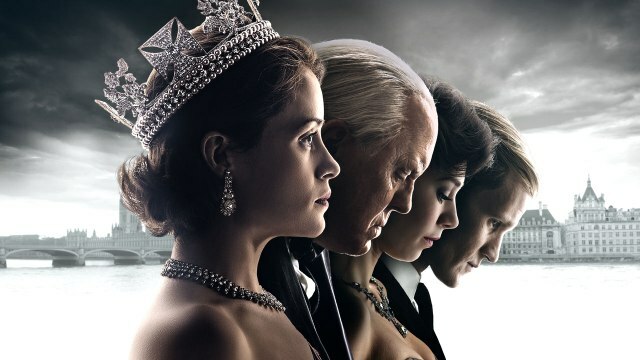 Developing its storyline from Peter Morgan’s movie The Queen and a stage play named The Audience, the TV Series is expected to last 6 seasons. Only two initial seasons are out as yet, while the third one is expected to release in the year 2019. Starring Clair Foy, Matt Smith, Vanessa Kirby, Eileen Atkins, Jeremy Northam and Victoria Hamilton in lead roles along with many other versatile actors and actresses, the series has previously been praised for its accurate historical account of the reign of Queen Elizabeth. 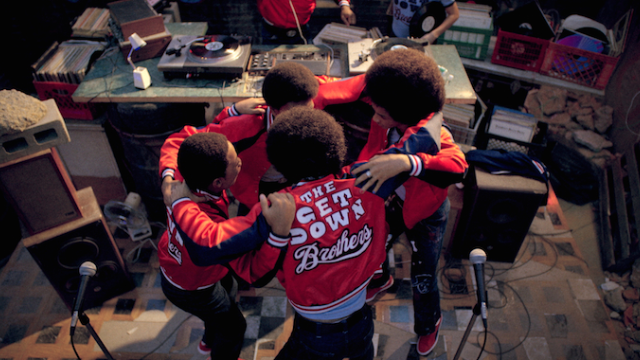 While The Get Down one of the most expensive series ever purchased by Netflix didn’t perform as expected. The show gained a lot of praise for its amazing musical numbers and soundtrack but was criticized owing to its overly dramatic love story and other cartoonish elements. The show was aired on Netflix from August 2016 and went off-air in April 2017, without even lasting for a year. 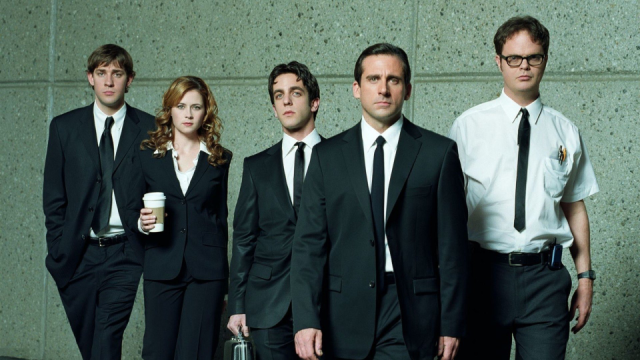 An American mocumentary, The Office is expected to release on Netflix in the year 2020. The sitcom lasted for 9 successful seasons and is based on the BBC originals series that goes by the same name. Starring some 25 famous personalities of the early twenty-first century, the TV series aired on NBC from March 2005 to May 2013. 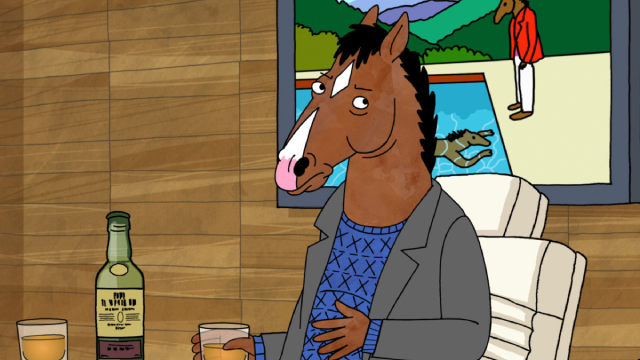 Apart from this, Netflix has also sold one of its Original Shows BoJack Horseman in a deal with Comedy Central. The Viacom-owned network has acquired the first five seasons of this show and is said to stream selected episodes on its website and app. The cost of the deal, however, remains under covers.